I have been thinking of my husband today and how I feel about our marriage. We have been married for almost 14 years. We have been through happy times and hard times. Sometimes we can’t stand each other. We disagree, we have different opinions, and we just plain drive each other nuts. There is one thing we have in common though…we aren’t willing to give up! You bet it is!! The world will tell you that the odds are stacked against you and that marriage is no longer necessary in the world we live in today. I completely disagree! One thing is for sure, happily ever after is a choice, not a magical ending. 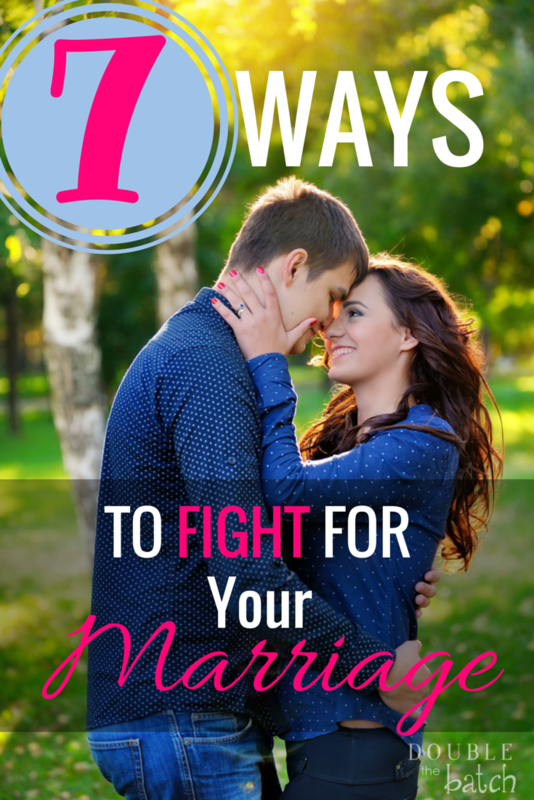 I have chosen to neglect, criticize, and fight with my spouse plenty of times in my marriage. 4. SCRATCH out expectations! IF you expect your spouse to clean the house, or expect them to remember your anniversary, birthday, or the exact time you gave birth to your first child, you might be in for disappointment! 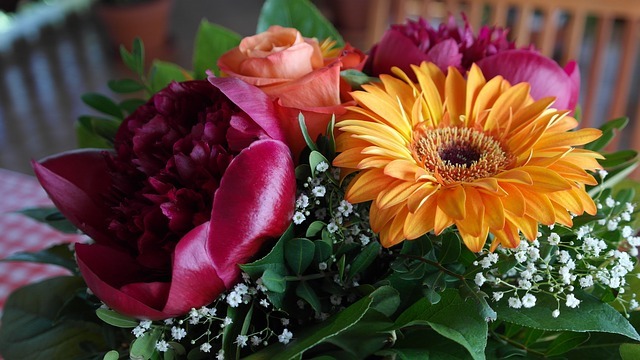 My husband has forgotten my birthday…more than once. I have forgotten his too. Horrible, right? Not if you know how to forgive. I recently went on a 3 day trip out of town and my husband stayed home and took off work to watch our 4 kids. The day I came home was his birthday. It wasn’t a very good birthday. I felt bad. He never complained. We celebrated it again the next day to make up for it. We plan our anniversaries together. On valentine’s day, sometimes we surprise each other with something, sometimes we don’t. This year I put together a bag with his favorite treats. He then asked if I would like him to buy me flowers. I said yes. Just spell it out. Don’t wait for them to read your mind. Trust me, it doesn’t end well. 5. DEFEND your spouse! Marriage is for better and for worse! Be your spouse’s biggest fan. What good is having a fan that doesn’t stick with you through the thick of it? My husband drives me nuts. Even as early as our dating years, he would say and do things that would embarrass me in public. I now know it’s because he’s not afraid to be himself and doesn’t care what other people think. On the other hand, I know I am not an easy person to live with. I have raging hormones half the time, am OCD about how our house is cleaned, and just recently found out…I SNORE HORRIBLY AT NIGHT! 🙂 Yet, my husband still defends me at all costs. What a gem!